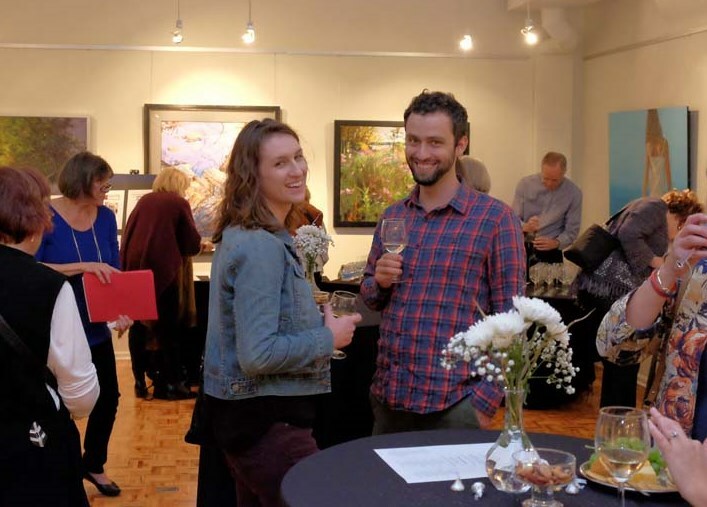 A Taste of Wine & Art...with Words! Please see ticket purchase instructions in the event information to the left. Women Writing for (a) Change invites you to an evening of community, celebration and fun, all for the benefit of WWf(a)C! Enjoy the gallery art and conversation as you taste the wine and peruse the silent auction. Keyboard music by Mike Darrah and food by A Catered Affair. A short interlude in the event showcases brief readings by WWf(a)C writers Leslie Clark, Inga Harris, Alan Hundley, Mary Kuramoto and Carol Walkner. Event wines: Mendel Malbec, Tapiz Cabernet Sauvignon, Crios Torrontes, Harken Chardonnay.